Compared to its ‘cousin’ innovation, academic research on creativity has been less well covered in journals and books. This is despite the fact that creativity has a profound role in many different subject disciplines. 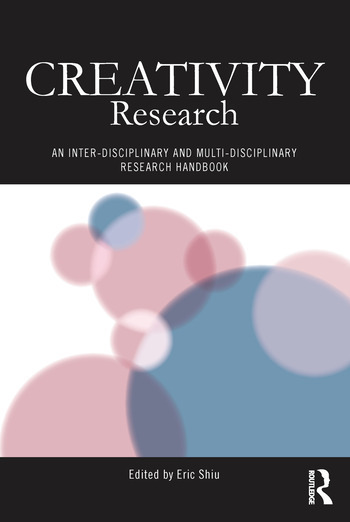 Creativity Research will be of interest and importance to researchers across a variety of subject disciplines, as well as students and practitioners of creativity, innovation and organizational behaviour, amongst others.